One of the benefits of being president is having the opportunity to see the fruit of all of the labor that goes into our programs. 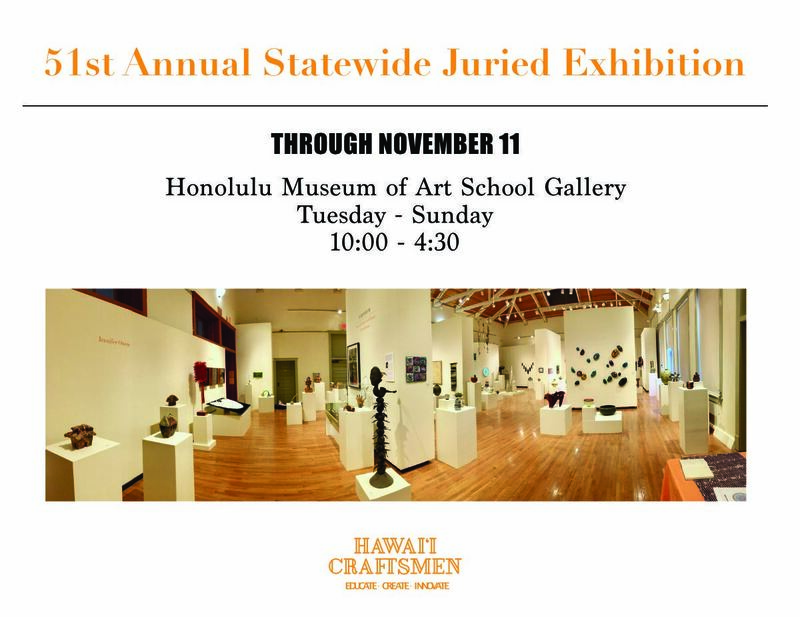 On behalf of the board I would like to thank all of the volunteers and staff that have put so much work into making both Raku Ho’olaule’a and The 51st Annual Statewide Juried Exhibition a success. 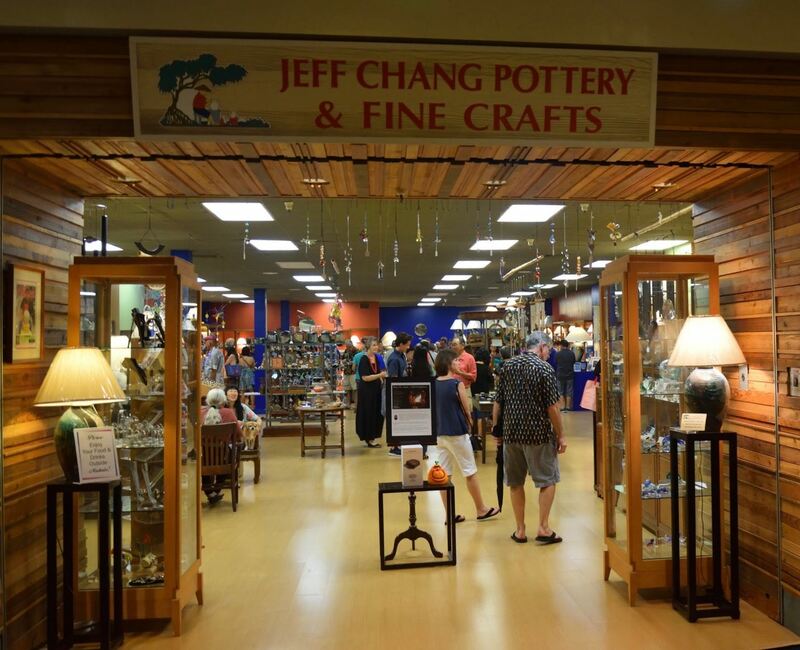 Hawaii Craftsmen has been testing a retail partnership with the HiSAM gift store and Mori in the Southshore Market. 2-3 artists will open on first Friday and will show at HiSAM for the first month and continue at Mori for the second month. Artists need to have 30 pieces in the $18-$400 range and must be able to restock as inventory moves. The majority of sales occur in the under $100 range. Artists will receive 50% of the retail price of the work and10% of sales in the gallery through this partnership will help support Hawaii Craftsmen. Please email me at president@hawaiicraftsmen.org with “HISAM/MORI” in the subject if you are interested or would like more information. For the time being Lisa, the staff at Mori and I will be the jury. If you are interested in participating as a juror please let me know, certainly this is a project that you the members could and should feel like you can be a part of (and certainly you don’t have to be on the board to participate!). If you are interested in organizing shows and have a talent for meeting deadlines and would be interested in taking a leadership position with this venture also let me know. John Koga has informed me of a potential partnership with the Halekulani. They are looking for some Hawaii Craftsmen artists to work on the continuing story of their famous Halekulani Keawe tree and create some work from it. If you are interested please contact me via email with “Halekulani” in the subject. As we roll into the holiday season I would like to wish everyone a Happy Turkey Day (that’s coming up soon!) and to consider a donation to your favorite local non profit all volunteer craft organization on Giving Tuesday November 27th and join the world in addressing local challenges in the arts through small acts of kindness (or a big one if you have the means!). Lastly, there has been some discussion with Sandy Pohl about a Christmas retail show, if you are interested in that please let me know via email, please put “Xmas” in the subject. 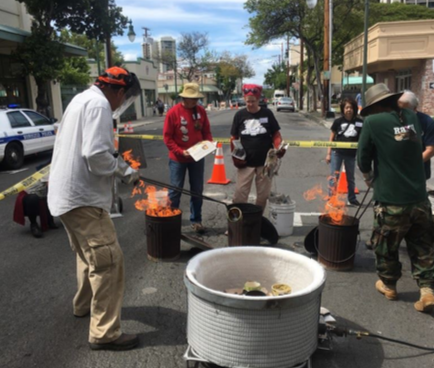 Hawaii Craftsmen's Raku Ho'olaule'a celebrated its 42nd anniversary with a full schedule of activities this year. 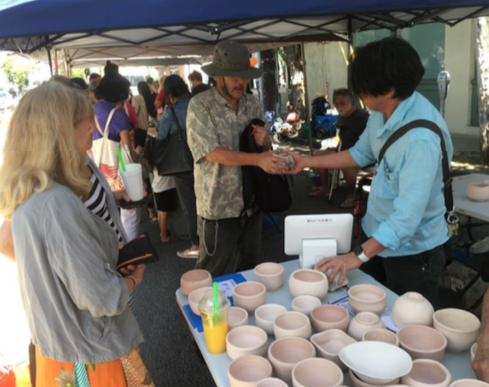 The program began with a well-attended Community Kiln event in Chinatown in March, at which children and other aspiring ceramic artists purchased and glazed tea bowls that were then fired by volunteer potters in a kiln on Pauahi Street. A Japanese tea ceremony demonstration and tea bowl workshop at UH Manoa were scheduled to follow in August, but regrettably Hurricane Lane forced the cancellation of those activities. 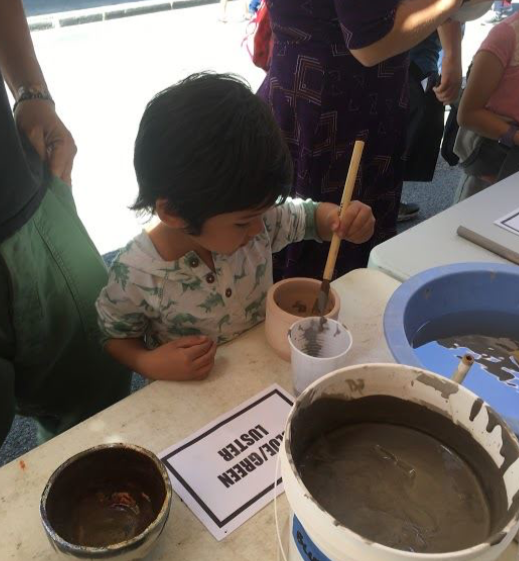 The program had much better luck in September, with visiting artist Scott Young's lecture and wet clay demonstration at Windward Community College, followed by the Raku Ho'olaule'a festival "main event" on the North Shore at Camp Mokule'ia. Over 60 participants in five groups of potters enjoyed three days of firings, fellowship and fine weather. 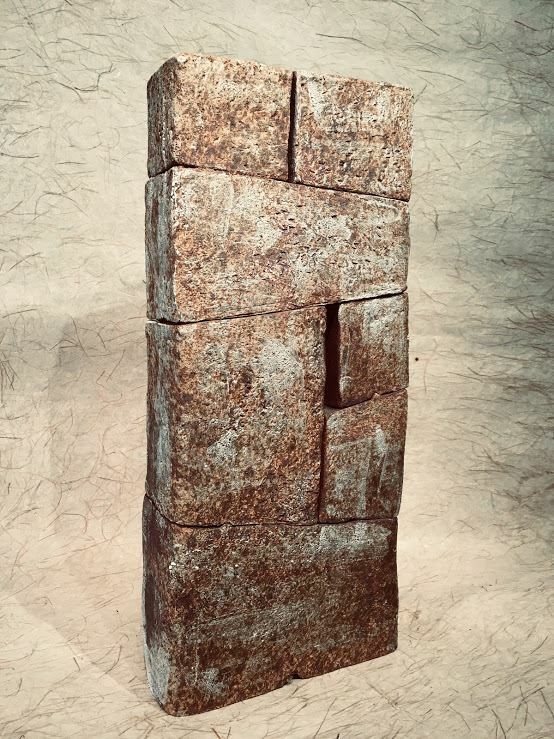 At the close of the festival, artist Scott Young (contemporary Raku category) and Urasenke Foundation's Ellen Fook (traditional Raku category) juried and selected 75 artworks by 42 artists for an exhibit currently on view at Jeff Chang Pottery & Fine Crafts at Windward Mall in Kaneohe. 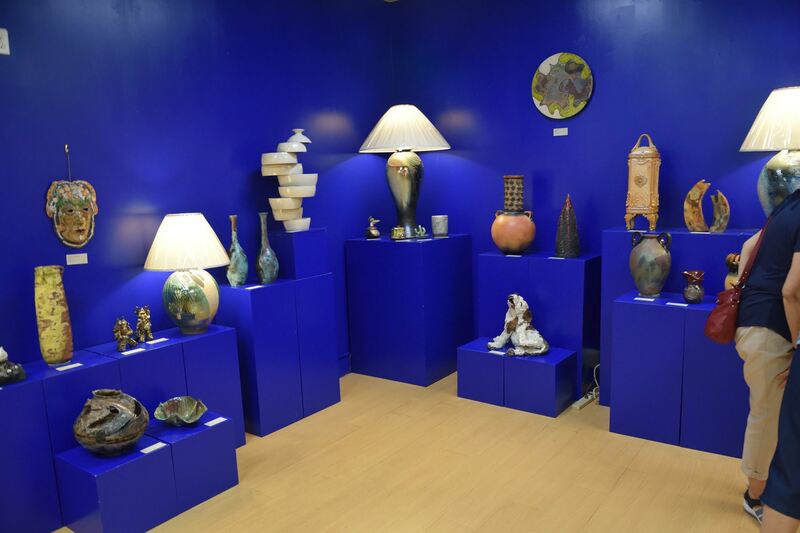 All artworks are for sale and the show will continue through November 14. Mark your calendars: The 2019 Raku Hoolaulea will be held September 19-22 at Camp Mokuleia. 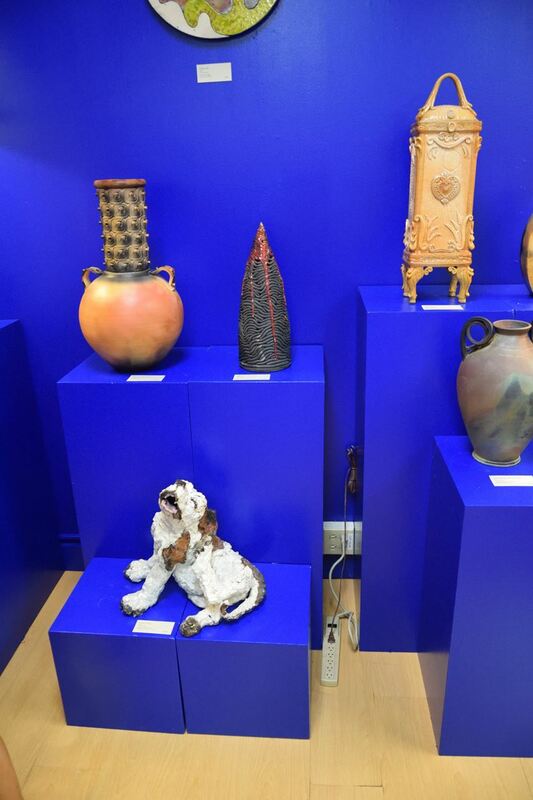 Only a few more days left to see our 51st consecutive Annual Juried Exhibition! Incredible art and fine craft from Hawaii’s best known artists, and some new ones you haven’t heard of yet. The holidays are just around the corner, and everything is available for purchase through our online store. Support your Hawai’i artists! 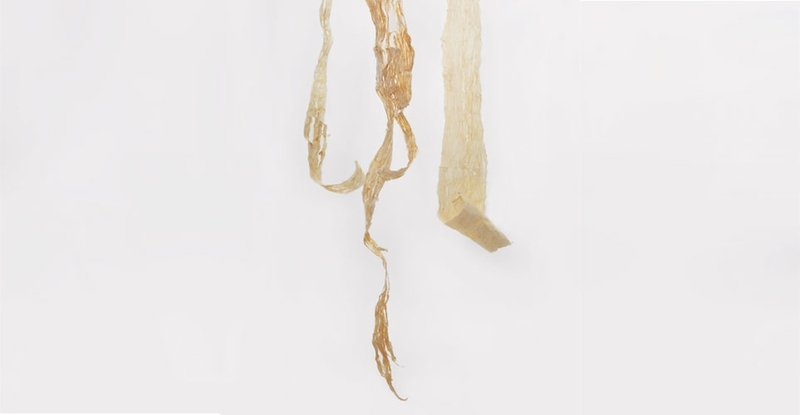 Is your work in an upcoming exhibit? Do you know of a lecture or event that might be of interest to our membership? Please let us know by sending an email to info@hawaiicraftsmen.org by November 14th for inclusion in the next newsletter. THURSDAY, NOVEMBER 8, 6 –8 p.m. Parking available in the adjacent parking lot at 331 Kamani St.
Exhibition runs from November 8, 2018 to February 2, 2019. Viewing hours are Monday - Friday 9a - 5p and Saturday 10a - 4p. For more than 25 years, William Morris captivated the art community with stunning glass sculptures that resemble wood, bone and stone. Drawing from his propensity to take risks, infused with his intimate relationship with nature, Morris’ art speaks of human origins and myth, symbolizing harmony between humanity and nature. Retired from glassblowing in 2007, Morris now lives for much of the year in Hawai‘i where his creative nature is unabated. Join us for this rare conversation with William Morris. A 20 minute film will begin at 6 p.m.
See video of William Morris works. and along Chamberlain Drive. See Security for assistance. Contact the Office of Alumni Relations at alumni@punahou.edu or 808.983.5022 by noon on Friday, November 2 for special assistance needs. We look forward to seeing you for this special opportunity! 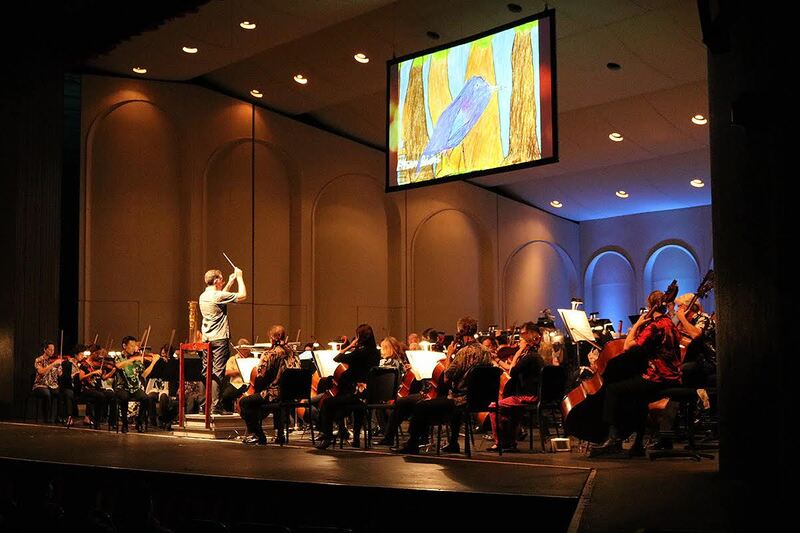 The Hawaii Symphony Orchestra presents “Ohana Concert: Symphony of the Hawaiian Birds.” Maestro Dr. Jeffrey Boeckman will lead the HSO in a 60-minute program that takes concertgoers on a journey through the sounds of endangered and extinct Hawaiian birds.